Why connect GitLab and Asana? With Unito, you can connect GitLab and Asana. 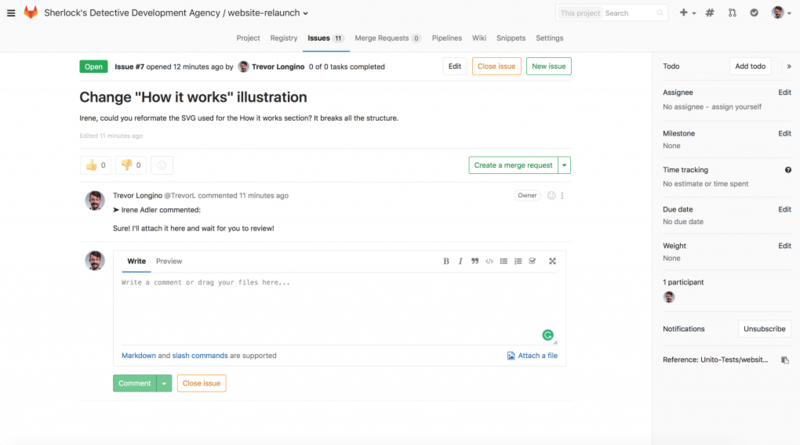 Create high-level reports of major team initiatives in minutes that update in real-time automatically by mirroring, splitting, or merging projects from Asana to GitLab. Sign up for your free Unito account. Connect your Asana and GitLab user accounts. 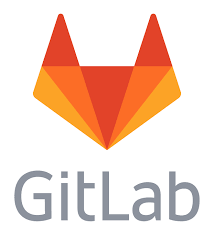 Select which GitLab repo you want to sync. Select which Asana project you want to sync. Sit back, and watch the tasks sync up! This app was developed by Unito. Unito automatically synchronizes your projects, tasks, and conversations between different work management tools. You can now work seamlessly without switching apps all the time. Be more productive and enhance your team collaboration. For help, contact Unito Support.